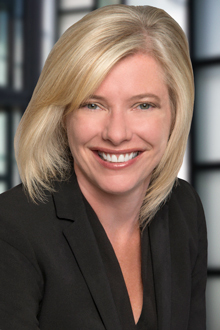 Snowmas, Colorado (November 15, 2018) – Chicago Partner Mary Smigielski will speak at the 36th Annual National CLE Conference, taking place in Snowmass, Colorado from January 2 – 6, 2019. Ms. Smigielski will join two other experienced employment lawyers for a panel titled “The Latest on Issues Dealing with Equal Pay in the Workplace” scheduled for Friday, January 4. The annual CLE & SKI! event is hosted by the Colorado Bar Association and features 10 practice area programs in which to earn CLE credits, featuring presentations from some of the best lawyers, judges, and law professors from around the country. Attendees also get a chance to network with their peers at daily breakfasts and après ski gatherings.